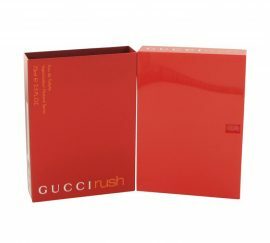 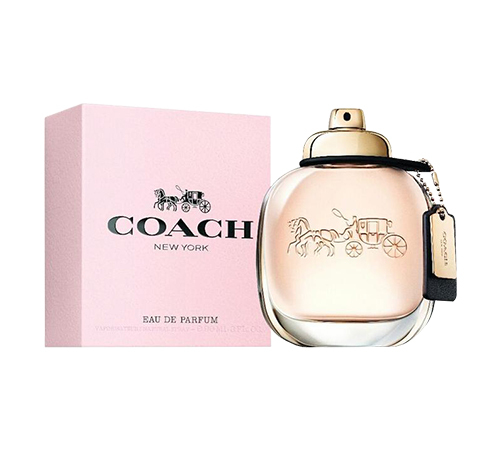 Every modern day woman deserves the luxury of Coach Eau De Parfum Spray 1.7 oz. 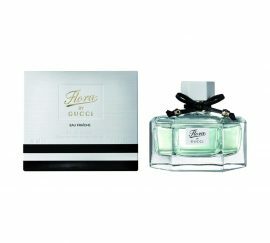 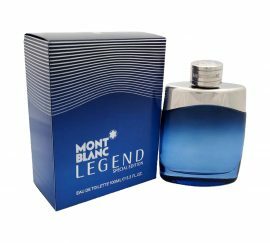 introduced in the year 2007 this fragrance is from the design house Coach and exhibits a woman free spirit and timeless beauty. 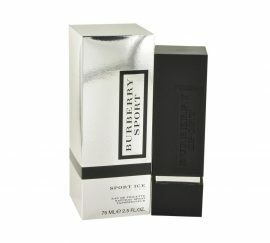 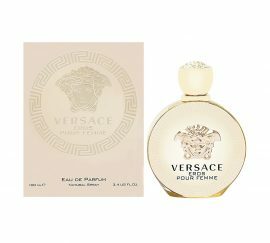 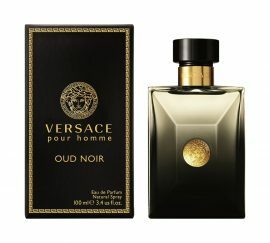 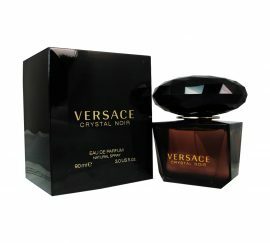 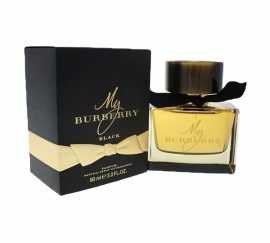 The fragrance opens with juicy and fresh splashes of Pear, Raspberry and spicy notes of Pink Pepper. 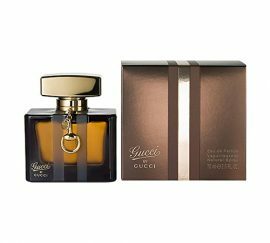 The floral core with its composition of Rose, Gardenia and Cyclamen adds appeal, while the elegant base of Sandalwood, Musk, Suede and Cashmeran brings in magic that is contemporary.